→How to Grow Cannabis with Grow Lights? There are many different names for cannabis – pot, weed, bud, marijuana, ganja, and many more. However, these terms are all talking about the dried and cured leaves and flowers of the female cannabis plant. Lighting technology has improved over the last few years allowing cannabis cultivators to see the benefits of using grow lights. Grow lights allows you to grow cannabis in a controlled environment. 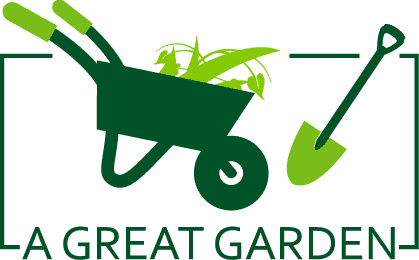 Growing Place – An area designated for growth. Soil is not the only option. Correct Temperature – Cannabis plants don’t like cold temperatures and thrive in room temperature of just above. Nutrients – Start with less and increase incrementally. Nutrients are vital to a healthy cannabis plant. Many beginners prefer to start with small indoor growing areas and choose CFLs because they are easy to find and cheap to buy. Although they are bright, they lack the power needed to grow healthy plants successfully. Other fluorescent lights are made for plants that don’t need such high light intensity. Stick to the high-output T5 lights, as they are the brightest lights in this category. With that being said, they are still not as powerful as grow lights and you will have to switch your lights to a stronger bulb when the cannabis reaches the flowering stage. Cannabis plants grown with these types of lights are typically very short. LED lights are a lot stronger than other fluorescent lighting and CFLs, but they are much more expensive too. 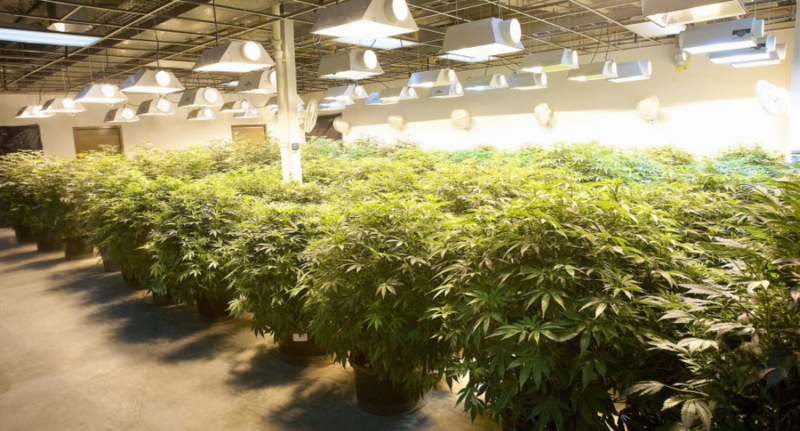 They are probably the most costly type of light you can buy for growing your cannabis. 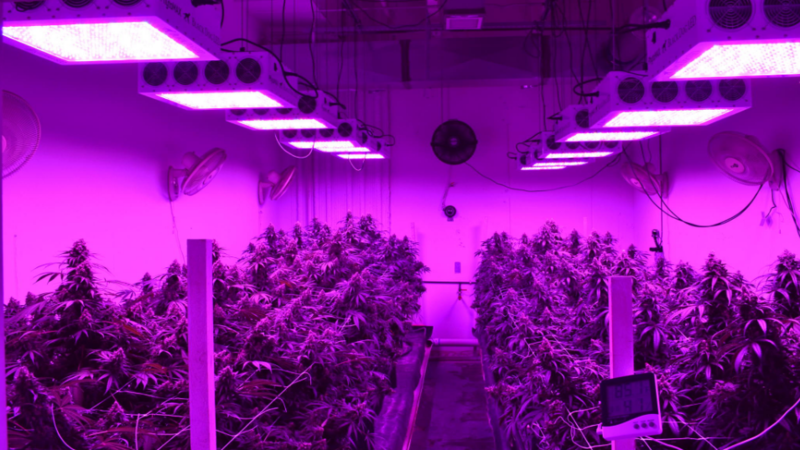 These lights work well as grow lights when growing marijuana, but ensure you buy from a reputable company as many private LED sellers charge more than what they should as this will drive your costs up dramatically. Depending on the LED model you choose, you will need to adjust the distance from the plants. There is no standard distance you should use as it depends on the type, strength, and brightness of the LED you choose. There are some brands which have been tested and are trusted by cannabis growers, so if you are interested in this type of light, consider looking into some of those. MH and HPS lights are also known as HID lights, and they are considered the best light for growing your cannabis. They are easy to setup and surprisingly cheap, especially when you consider how powerful they are. You need to ensure that you buy only as many lights as you need for the space that your cannabis is growing in as they use a lot of electricity and will drive your costs up. The smaller MP and HPS lights are well suited for smaller growing areas and don’t produce so much heat that your plants get burned. In an ideal world, you could pop your young cannabis plants in a sunny window, and that would be that. But this will typically only yield a couple of wispy hairs and may not bud at all. And without a bud, you don’t have any cannabis. When growing indoors, you need to have grow lights so your cannabis can grow successfully. Usually, indoor growers put their grow lights on a timer which mimics the sun. In doing so, you make it easy to switch the lights on and off for each “day.” If you use your grow lights correctly, you should be able to produce a few pounds of flowering buds in one harvest. If you aren’t sure how to set up your growing area, consider buying a grow tent. These tents have reflective materials that bounce the light around the area, ensuring your plants get enough light. There are growing options to suit every budget and space. Not everyone can grow their cannabis outside, and therefore you need to use grow lights to simulate the sun’s rays. By using the correct lighting for your plants, you are sure to have a successful cannabis growing experience.